There are currently six product safety standards in place to help prevent and reduce the chance of accidents and injuries while using these products. 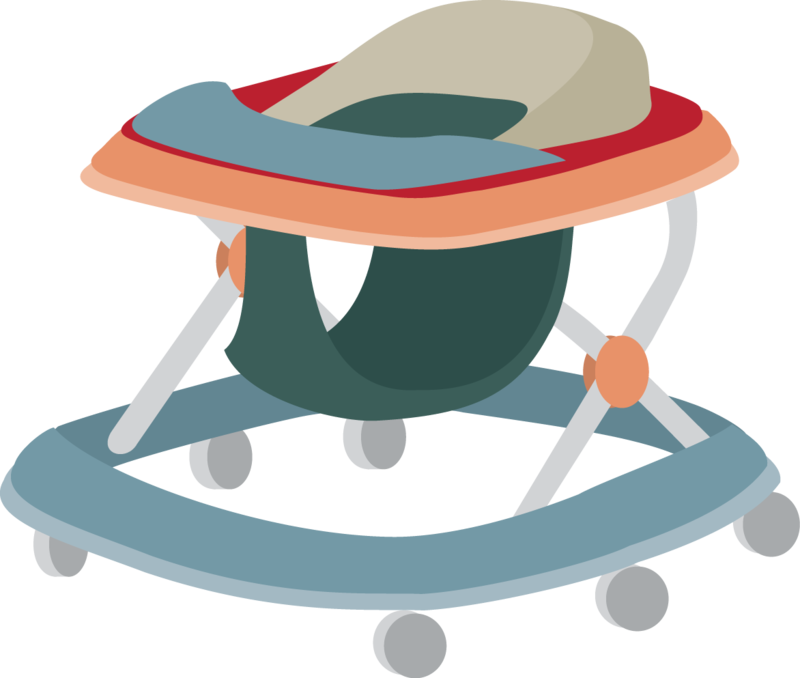 There is a product safety standard for baby walkers to help reduce the risk of children getting hurt when using one. This is because baby walkers allow children to move around faster and further and in different ways than they are able to on their own. Children may be injured if their nightwear accidentally catches on fire. 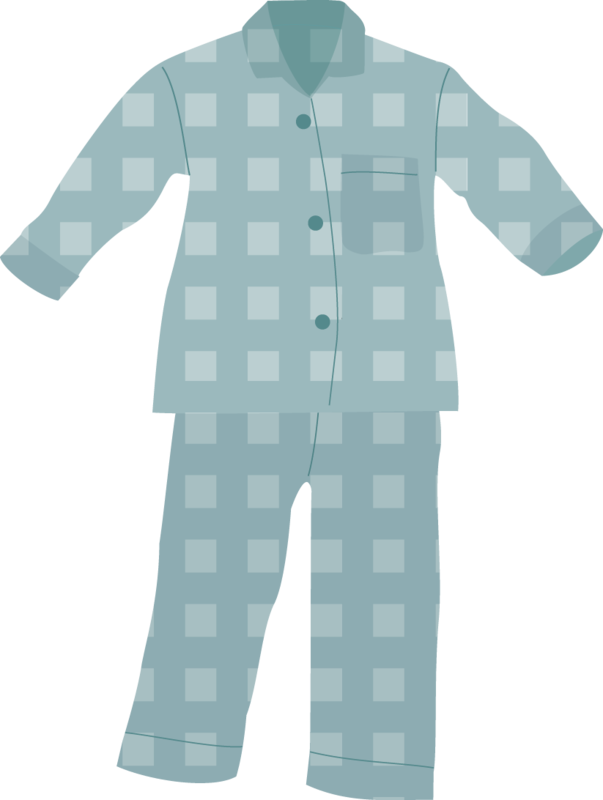 When buying nightwear for children, look for snug fitting items and low fire hazard fabrics. This reduces the chance of the nightwear catching fire. Children under the age of 36 months are less able to cough up anything they swallow by accident and may choke. To reduce the risk of children choking while playing with a toy, children’s toys must be of a specified size, and not contain small parts designed to be removed from the toy or small pieces that break off easily. 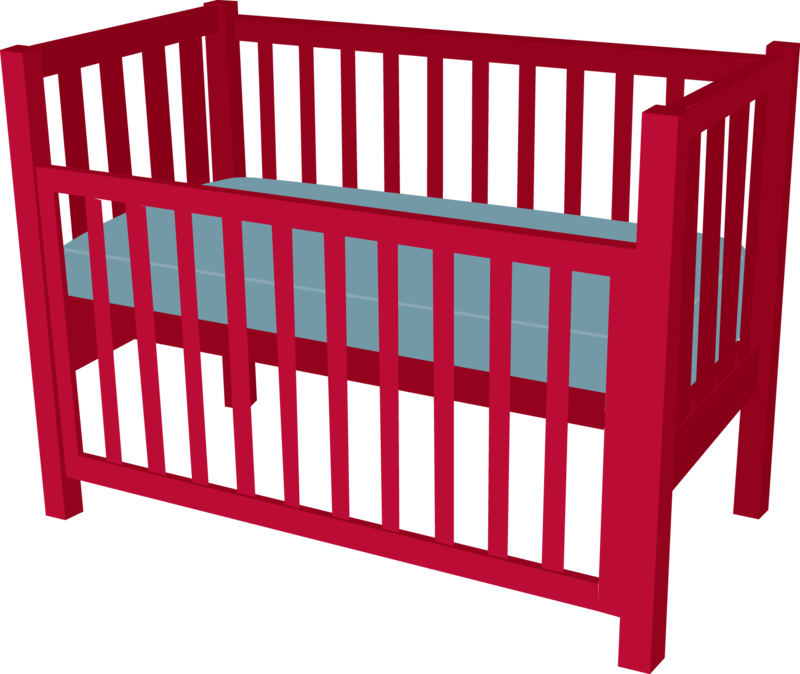 In general the Product Safety Standard for Children's Toys applies to toys with characteristics that will appeal to a child up to 36 months of age. Lighters that are unsafe, do not work properly or are used incorrectly, particularly by children, may cause accidental fires and injuries. 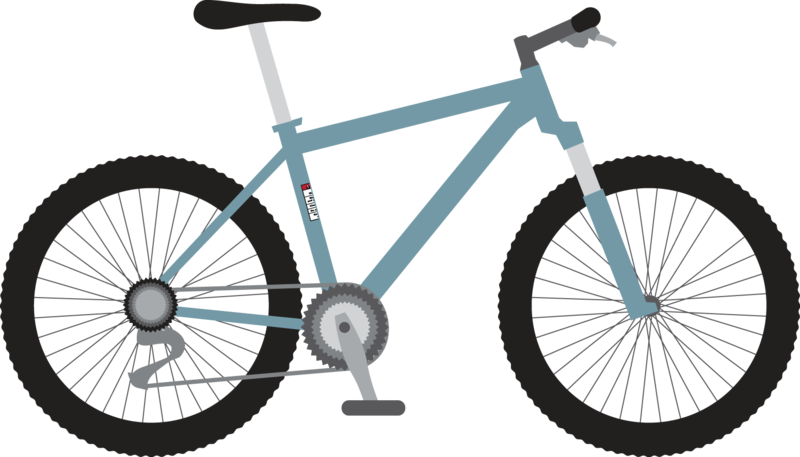 To help prevent you from getting injured when riding a bicycle, new bicycles must meet design and performance requirements, and also have warning labels attached. Consumer information standards help you make informed decisions when purchasing and caring for products. They require traders to disclosure certain information about goods and services when they offer them for sale. You can expect that any type of clothing, household fabric or furnishing you buy has a label that gives you information about how to care for the product. Having this information means that the fabric is less likely to be damaged or destroyed and is more likely to last for a reasonable period of time. All new clothing and footwear must have a label that tells you where the product was made. Having this sort of information means you can make an informed decision when thinking about buying clothing and footwear. Clothing or fabric you buy must have labels that list the fibres, and the percentages or amounts of the different fibres, in the product. This ensures you have accurate information about the fibre content of the clothing or textiles you buy to make sure you can correctly use and care for these products. 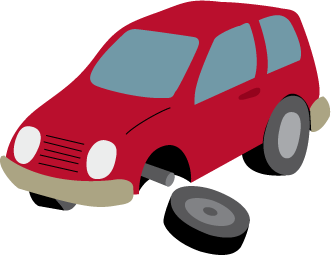 All used motor vehicles must have an accurate and complete Consumer Information Notice when displayed for sale by a used motor vehicle seller. The Consumer Information Notice (CIN) provides you with information about the vehicle so that you can make a better informed purchasing decision. Certain products must have water efficiency rating labels displayed next to them when being sold in New Zealand. Having this information about a product's water consumption and efficiency means that you can make a more informed purchasing decision when buying products that use water.